Abstract: Dynamic systems that operate autonomously in nondeterministic (uncertain) environments are becoming a reality. These include intelligent robots, self-driving cars, but also manufacturing systems (Industry 4.0), smart objects and spaces (IoT), advanced business process management systems (BPM), and many others. These systems are currently being revolutionized by advancements in sensing (vision, language understanding) and actuation components (autonomous mobile manipulators, automated storage and retrieval systems). However, in spite of these advances, their core logic is still mainly based on hard-wired rules either designed or possibly obtained through a learning process. On the other hand, we can envision systems that are able to deliberate by themselves about their course of action when un-anticipated circumstances arise, new goals are submitted, new safety conditions are required, and new regulations and conventions are imposed. Crucially, empowering dynamic systems with deliberating capabilities carries significant risks and therefore we must be able to balance such power with trust. For this reason it is of interest to make these systems queryable, analyzable and explainable in human terms, so as to be guarded by human oversight. In this talk we discuss how recent scientific discoveries in Knowledge Representation and Planning combined with insights from Verification and Synthesis in Formal Methods, Data-Aware Processes in Databases, as well as other areas of AI, chart a novel path for realizing what we may call Queryable Self-Deliberating Dynamic Systems. That is, systems with a multifaceted model of the world that can be exploited to deliberate on their course of action and answer queries about their behavior. Short Bio: Giuseppe De Giacomo is full professor in Computer Science and Engineering at Univ. Roma “La Sapienza". His research activity has concerned theoretical, methodological and practical aspects in different areas of AI and CS, most prominently Knowledge Representation, Reasoning about Actions, Generalized Planning, Autonomous Agents, Service Composition, Business Process Modeling, Data Management and Integration. He is AAAI Fellow, ACM Fellow, and EurAI Fellow. Abstract: We, as robot engineers, have to think hard about our role in the design of robots and how it interacts with learning, both in "the factory" (that is, at engineering time) and in "the wild" (that is, when the robot is delivered to a customer). I will share some general thoughts about the strategies for robot design and then talk in detail about some work I have been involved in, both in the design of an overall architecture for an intelligent robot and in strategies for learning to integrate new skills into the repertoire of an already competent robot. 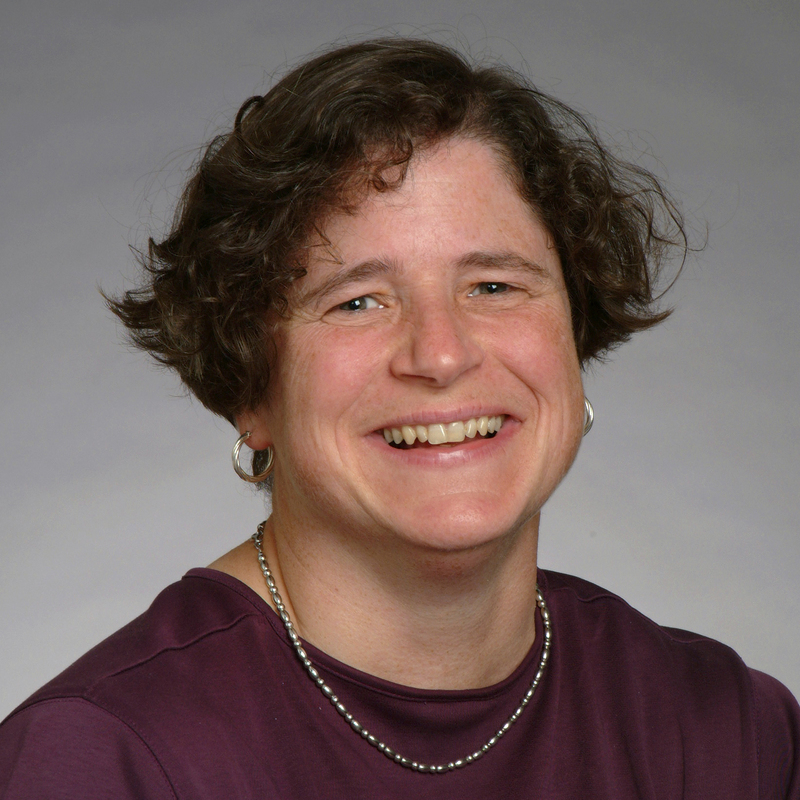 Short Bio: Leslie Kaelbling is the Panasonic Professor of Computer Science and Engineering at MIT. She has an undergraduate degree in Philosophy and a PhD in Computer Science from Stanford, and was previously on the faculty at Brown University. She was the founder of the Journal of Machine Learning Research. Her research agenda is to make intelligent robots by integrating perception, estimation, learning, planning, and reasoning. Title: Deep Learning: Why deep and is it only doable for neural networks? Abstract: The term “deep learning” is generally regarded as a synonym of "deep neural networks (DNNs)". Though deep learning techniques have achieved great success in many applications, it remains unclear why the models must be deep and shallow models could not be that powerful. In this talk we will share some thoughts about the essentials of deep learning, and claim that deep learning can be realized with other models, even based on non-differentiable ones, not necessarily to be limited by neural networks and gradient-based backpropagation. 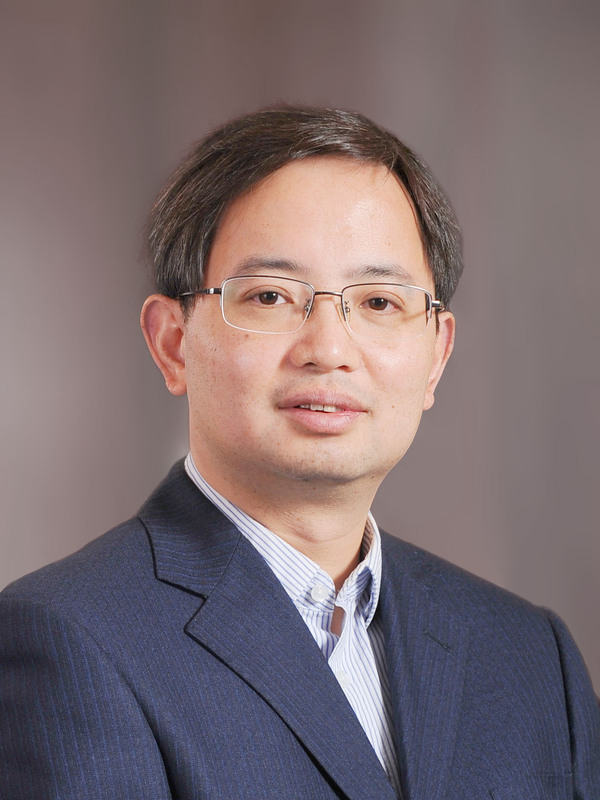 Short Bio: Zhi-Hua Zhou is a Professor of Computer Science and Artificial Intelligence at Nanjing University. His research interests are mainly in machine learning and data mining, involving ensemble methods, weakly supervised learning, multi-label learning, etc. He authored the books "Ensemble Methods: Foundations and Algorithms" and "Machine Learning (in Chinese)". He is a Fellow of the AAAI, ACM, AAAS, IEEE and IAPR. Abstract: I will discuss the compilation of some common machine learning systems into symbolic and tractable representations that precisely capture their input-output behavior. This includes classifiers based on neural networks, Bayesian networks and random forests. I will show how the compiled symbolic representations can be used to explain and verify system behavior in addition to quantifying system robustness. I will also discuss a new class of tractable, machine learning models: Testing Arithmetic Circuits (TACs), which are as expressive as neural networks. The structure of TACs can be synthesized from domain knowledge and their parameters can be learned from labeled data using gradient descent. However, one can reason about the behavior of TACs and provide some guarantees that are invariant to how TACs are trained from labeled data. 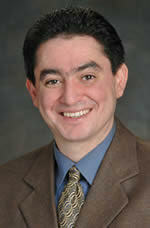 Short Bio: Adnan Darwiche is a professor and chairman of the computer science department at UCLA. He directs the Automated Reasoning Group, which focuses on symbolic and probabilistic reasoning and their applications, including to machine learning. 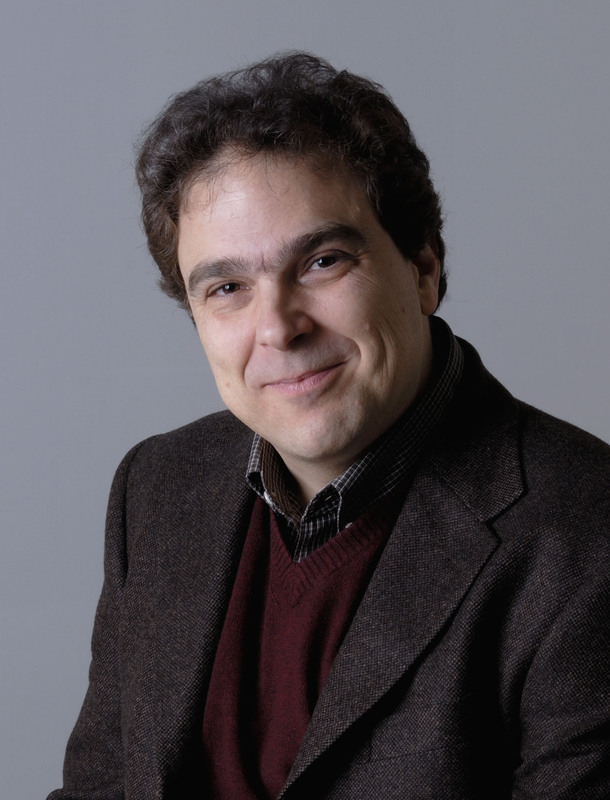 Professor Darwiche is a AAAI and ACM Fellow and former editor-in-chief of the Journal of Artificial Intelligence Research (JAIR). Abstract: In this talk I will describe how formal methods such as synthesis – automatically creating a system from a formal specification – can be leveraged to design robots, explain and provide guarantees for their behavior, and even identify skills they might be missing. I will discuss the benefits and challenges of synthesis techniques and will give examples of different robotic systems including modular robots, swarms and robots interacting with people. 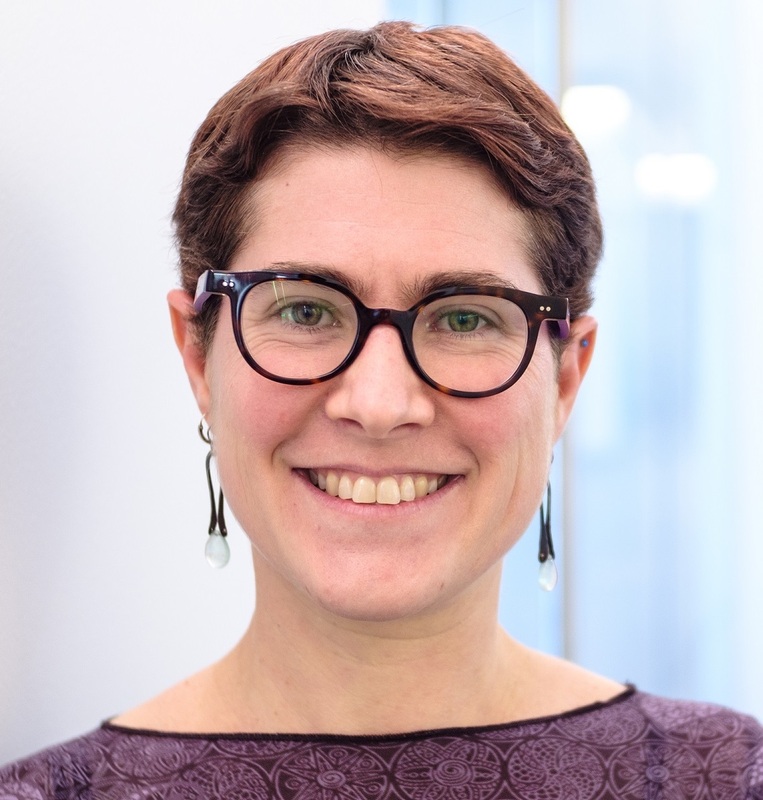 Short Bio: Hadas Kress-Gazit is an Associate Professor at the Sibley School of Mechanical and Aerospace Engineering at Cornell University. She received her Ph.D. in Electrical and Systems Engineering from the University of Pennsylvania in 2008 and has been at Cornell since 2009. Her research focuses on formal methods for robotics and automation and more specifically on synthesis for robotics - automatically creating verifiable robot controllers for complex high-level tasks. Her group explores different types of robotic systems including modular robots, soft robots and swarms and synthesizes ideas from different communities such as robotics, formal methods, control, hybrid systems and computational linguistics. She received an NSF CAREER award in 2010, a DARPA Young Faculty Award in 2012 and the Fiona Ip Li '78 and Donald Li '75 Excellence in teaching award in 2013. She lives in Ithaca with her partner and two kids. Abstract: One of the most exciting and disruptive research in AI is to develop AI systems that can make major scientific discovery by itself with high-level of autonomy. In this talk, I propose “Nobel Turing Challenge” to the grand challenge bridging AI and other scientific communities. The challenge calls for development of AI systems that can make major scientific discoveries some of which worth Nobel Prize, and the Nobel Committee, and the rest of the scientific community, may not be able to distinguish if it was discovered by human scientist or AI (Kitano, H., AI Magazine, 37(1) 2016). This challenge is particularly significant in biomedical domain where progress of systems biology (Kitano, H., Science, 295, 1662-1664, 2002; Kitano, H., Nature, 420, 206-210, 2002) resulted in total overflow of data and knowledge far beyond human comprehension. After 20 years of my journey in systems biology research, I have concluded that next major breakthrough in systems biology requires AI-driven scientific discovery. Initially, it shall be introduced as AI-assisted science, but it will result in AI scientists with high-level of autonomy. This challenge poses a series of fundamental questions on the nature of scientific discovery, limits of human cognition, implications of individual paths toward major discoveries, computational meaning of serendipity or scientific intuition, and many other issues that may bring AI research into the next stage. Short Bio: Dr. Hiroaki Kitano is President and CEO of Sony Computer Science Laboratories, Inc., Corporate Executive of Sony Corporation, President of The Systems Biology Institute, and Professor at Okinawa Institute of Science and Technology Graduate University. 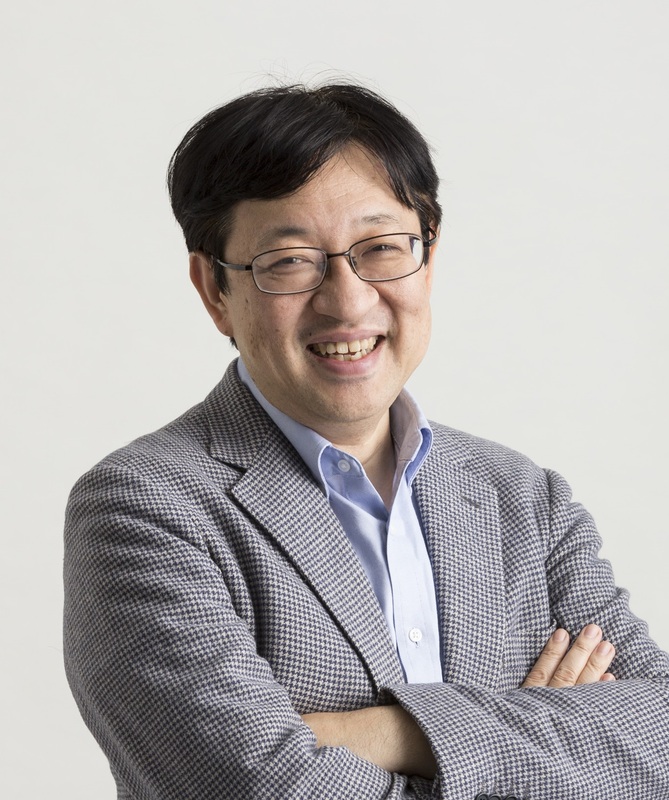 He is also a Founding President of the RoboCup Federation, President of International Joint Conference on Artificial Intelligence (IJCAI) (2009-2011) and Member of the AI & Robotics Council of World Economic Forum (2016-2018). He received The Computers and Thought Award from the International Joint Conference on Artificial Intelligence in 1993, Prix Ars Electronica 2000, Design Award 2001 from Japan Inter-Design Forum, and Nature Award for Creative Mentoring in Science (Mid Carrier) in 2009, as well as being an invited artist for Biennale di Venezia 2000 and Museum of Modern Art, New York in 2001.